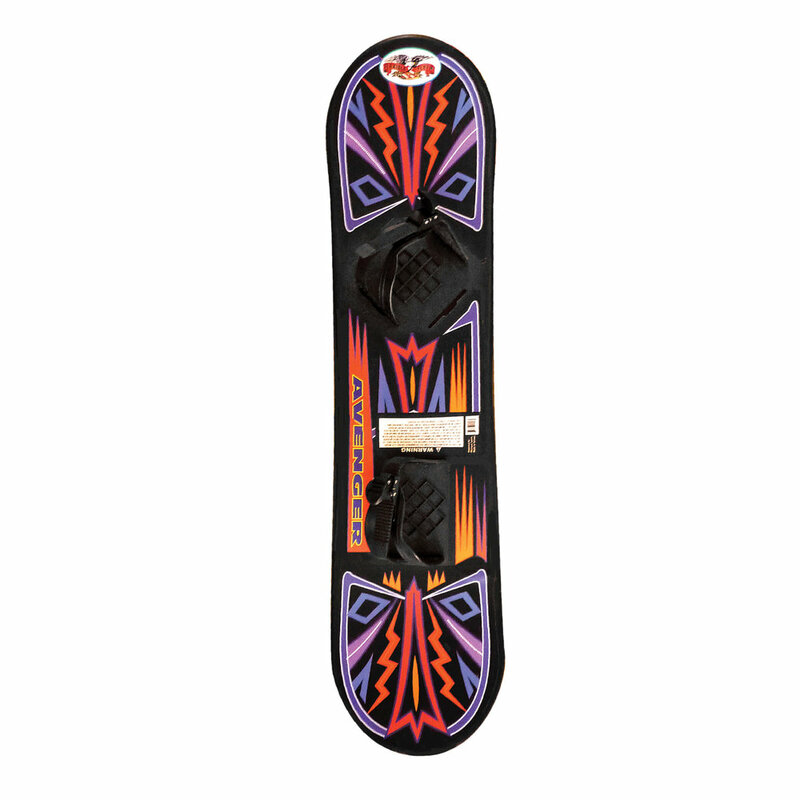 This very affordable snowboard is perfect for boarding in the backyard or local sledding hill. It's great for beginners because it's easy to maneuver! It comes with two foot straps so just step in with your regular snow boots and zoom down! Recommended for ages 8 years old and up. Great for beginners...easy to maneuver! Step in with your regular snow boots and zoom down! 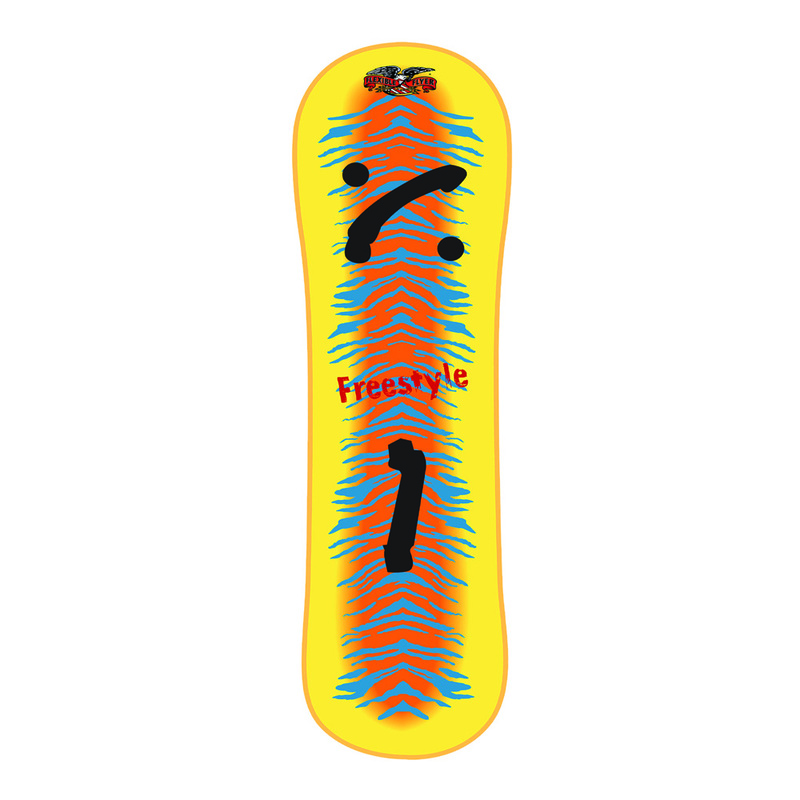 Action-seekers will love this foam snowboard by Flexible Flyer! It is perfect for boarding in the backyard or local sledding hill. It's great for beginners because it's easy to maneuver! It comes with two foot straps so just step in with your regular snow boots and zoom down! The slick grooved bottom makes for an awesome ride! Recommended for ages 8 years old and up. Action-seekers will love this foam snowboard! Perfect for the backyard or on a local sledding hill. Foot straps and slick grooved bottom! Easy to maneuver!